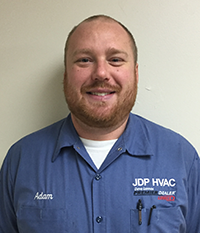 After living in Jefferson for the past 18 years and having 17 years experience in hvac, I wanted to provide the community with a local option for quality residential hvac service and installations. I believe that focusing on residential HVAC I can provide better value to my customers. Keeping quality and value in mind is why I'm proud to offer Lennox products. The quality is unmatched in the HVAC industry. Lennox residential products are not distributed to supply houses and are made here in the midwest by people. That means for our customers, we have a direct relationship from manufacturer to homeowner, insuring your satisfaction. 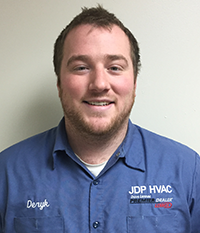 JDP HVAC & Lennox commitment to community is shown through heatupwisconsin. To nominate someone in need for a free furnace please visit www.heatupwisconsin.com. 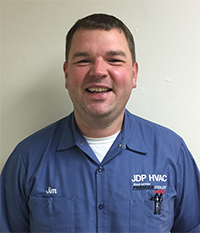 Next time your furnace or air conditioner needs service or replacement ask for Jim Pratt at 920-541-3636. I will exceed your expectations without exceeding your budget. I would welcome the opportunity to earn your trust and deliver you the best residential HVAC service and installations in the industry. 20 Years in HVAC. NATE certified, EPA certified. Enjoy's golf, football, & spending time with his wife & 2 daughters. 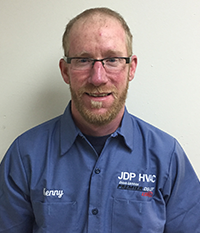 Favorite quote "If you don't quit, you'll never fail"
20 Years in HVAC, EPA Certified Enjoy's hunting, fishing, & football. "If Kenny can't fix it, it can't be fixed." 2nd yr apprentice. 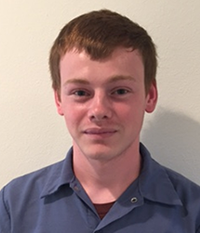 Enjoys learning new technology, spending time with family, and fast cars.